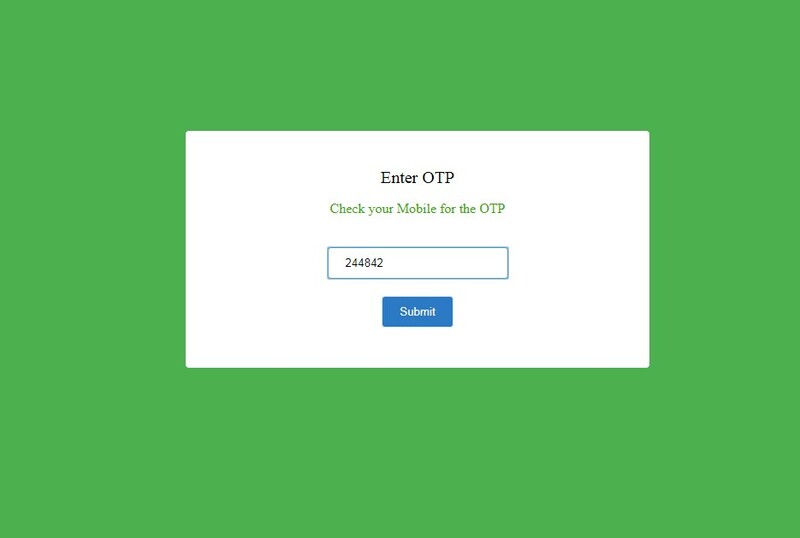 Hi now i will tell you how to create login system using mobile otp. 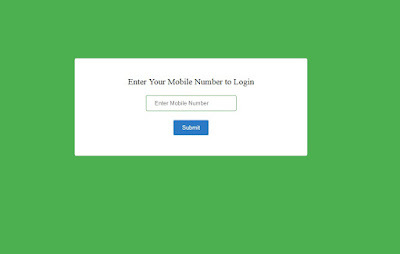 First you need to purchase sms gateway to send otp via sms to the registered mobile number. 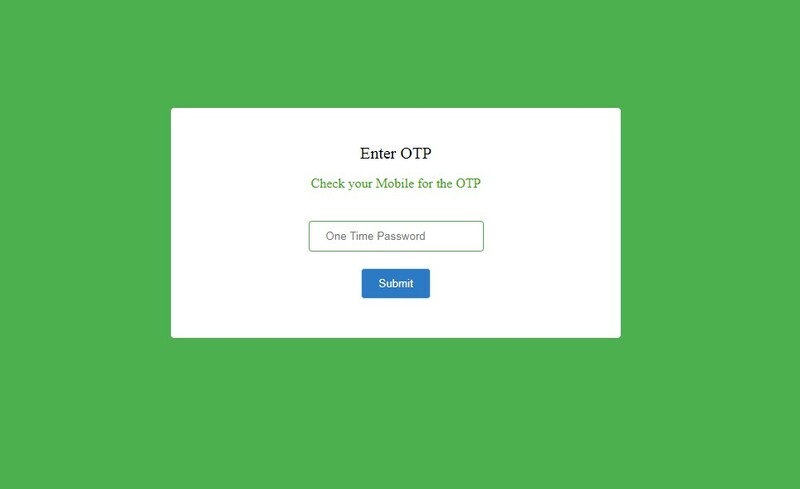 OTP means one time password, it is valid only one time after login using that otp, that otp number will expired this is the concept of the otp, Now we will see how to do this with the help of php and mysql. First you should purchase sms gateway various types sms service providers available through the world. you will purchase from the serveice providers, they will share you api key and sender id using that only you can able to send the sms to the mobile number. Here i am used smsgatewayhub service provider. Now you will create database in backend and then create two different table one is otp_expiry table it is used to store the randomly generated otp in the database to use for login and another one table is registered_users, it will used to store the mobile number in database i already stored the mobile number manually you can store this mobile number using signup form. Create database in your backend, Here i am using database name is " test"
Step2: Create table with this name "otp_expiry"
create table name here i am using otp_expiry to store and alter the otp, Use below sql code to create the table. Step3: Create table with this name "registered_users"
Below is the full opt login system code is available you can download this from by clicking the download button there i also included the database file. I already used this code in my project it works 100% . You can download and use this code to your project, you need to modify the code. you just replace your api key and sender id then the url when you purchase the sms gateway to the same service provider or you can use the php integration part from some other service providers. $num = $_POST["mobile"]; // MULTIPLE NUMBER VARIABLE PUT HERE...!